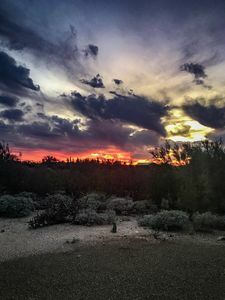 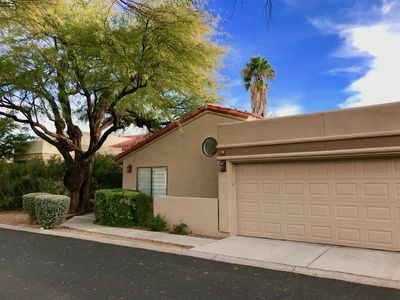 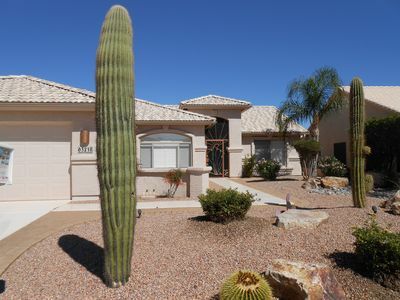 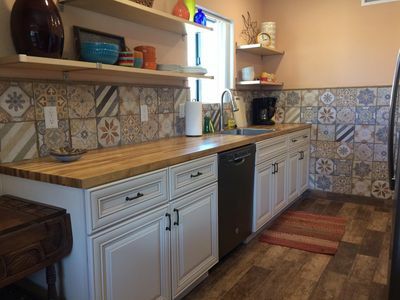 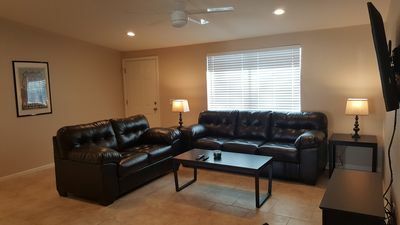 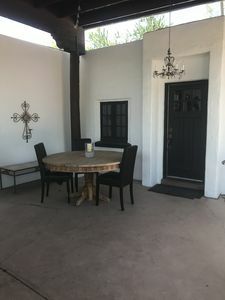 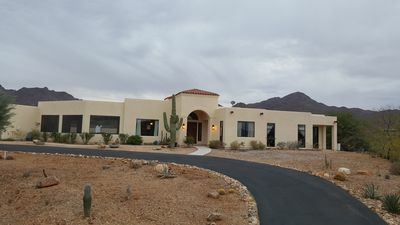 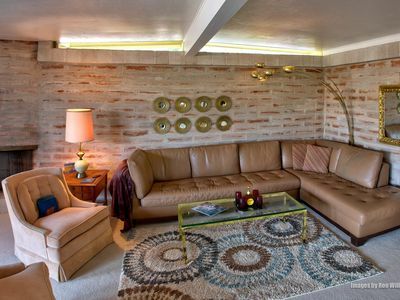 Discover the desert landscapes, fabulous food, and historic sites of Tucson during your stay at this inviting 3-bedroom, 2-bath vacation rental. 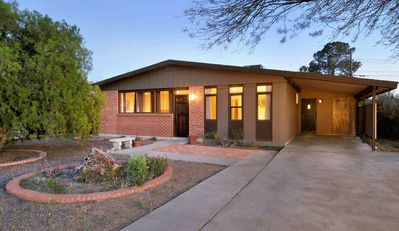 The home features plenty of space plus a private, enclosed yard with a grassy lawn, covered patio, outdoor dining table and grill. 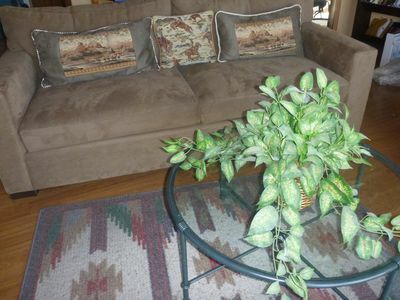 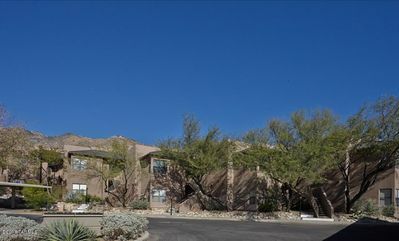 You'll have free wireless internet access through the home, TVs in every room, and plenty of parking. 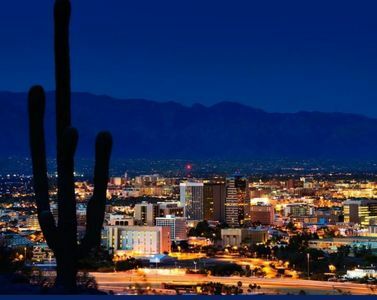 Enjoy easy access to the University of Arizona, Saguaro National Park, Arizona-Sonora Desert Museum and much more. 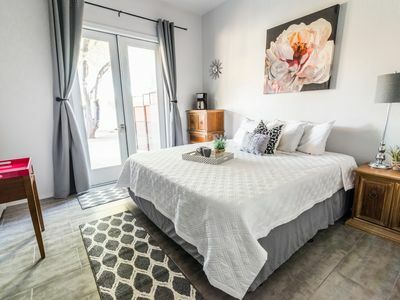 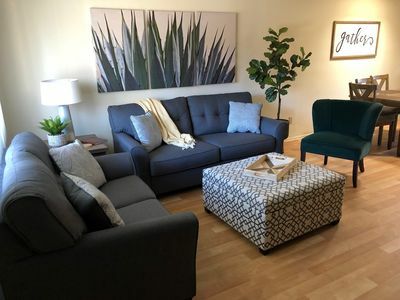 This week-long rental home boasts designer finishes, family-friendly comforts and is ideally located in a lovely neighborhood just minutes away from a park, U of A, the international airport, hiking and biking trails, downtown restaurants and fun for the entire family. 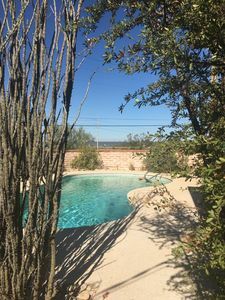 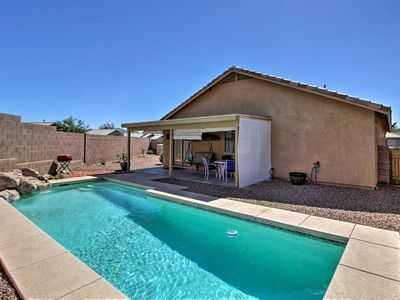 Tucson Home w/Infinity Pool - Overlooking Saguaro! 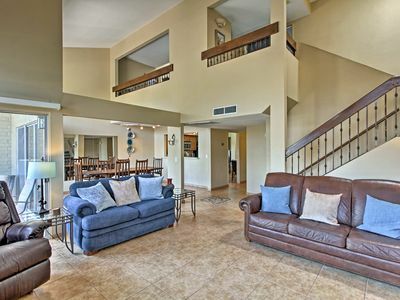 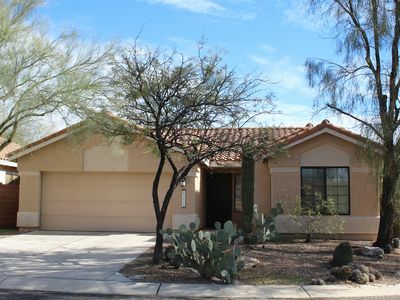 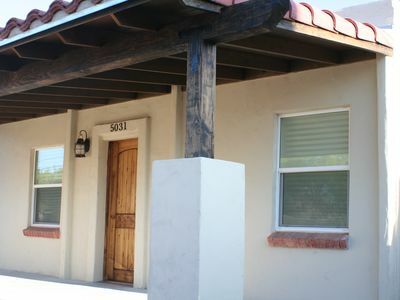 ‘Casa Linda’ Dog-Friendly Tucson Home w/Mtn Views! 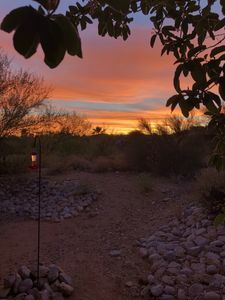 Wake to Catalina Mountain Sunrises -- NEW LISTING...Be the first to LOVE it!